Summer is for relaxing, not battling the heat. 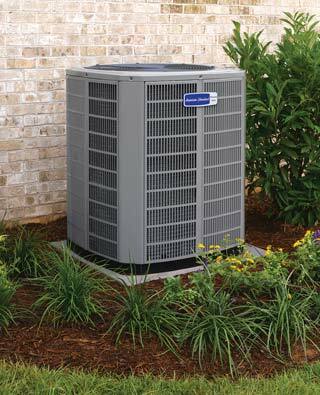 A central air conditioner allows you to rest comfortable day or night while eliminating the worry about your next utility bill. 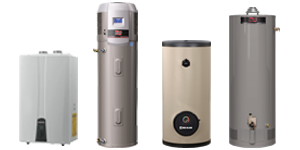 Each of the central air conditioning systems we carry are designed to give you a cooler, happier life. 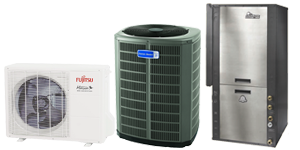 So whether you’re hosting a summer get together or having a movie night in, you can relax peacefully knowing your home cooling needs are backed by a reliable air conditioner. 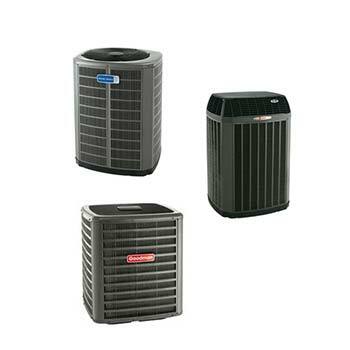 The benefits of owning an American Standard or Trane central air conditioner don’t end after installation. 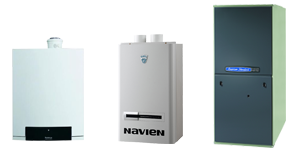 Most of our central air conditioning units are backed with a warranty, guaranteeing a cooler, more comfortable home year round. 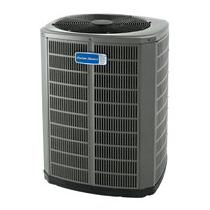 Heat and cool your home efficiently and economically with an Air Conditioner cooling your whole home. A system that works smarter. 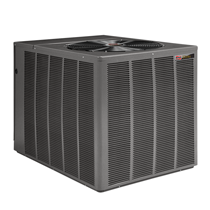 Our AccuComfort™ Variable Speed Platinum 20 Air Conditioner comes with AccuComfort technology that allows the system to consistently adjust to run at a more efficient speed to maintain your personal level of comfort. The Ruud Ultra Series™ High Efficiency Two-Stage UASL/UARL-JEC condensing unit was designed with performance in mind. 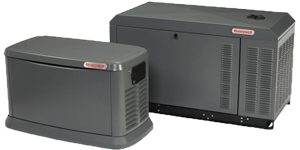 These units offer comfort, energy conservation and dependability for single, multi-family and light commercial applications.